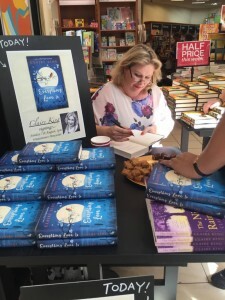 It was great to be back on my home turf in Doncaster, thanks to Waterstones for having me in for a signing. 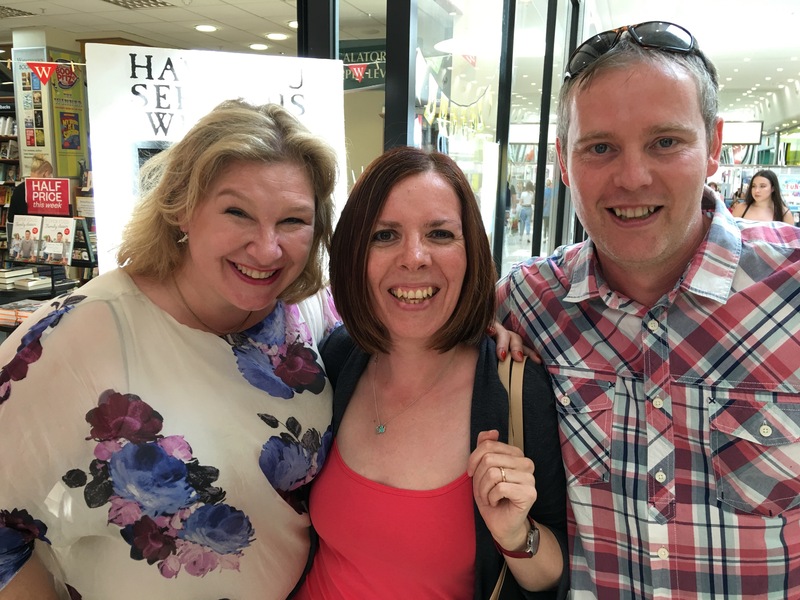 As well as meeting new readers I also caught up with neighbours, school friends and even teachers from my home town, including some people I haven’t seen for 25 years. What a brilliant afternoon. 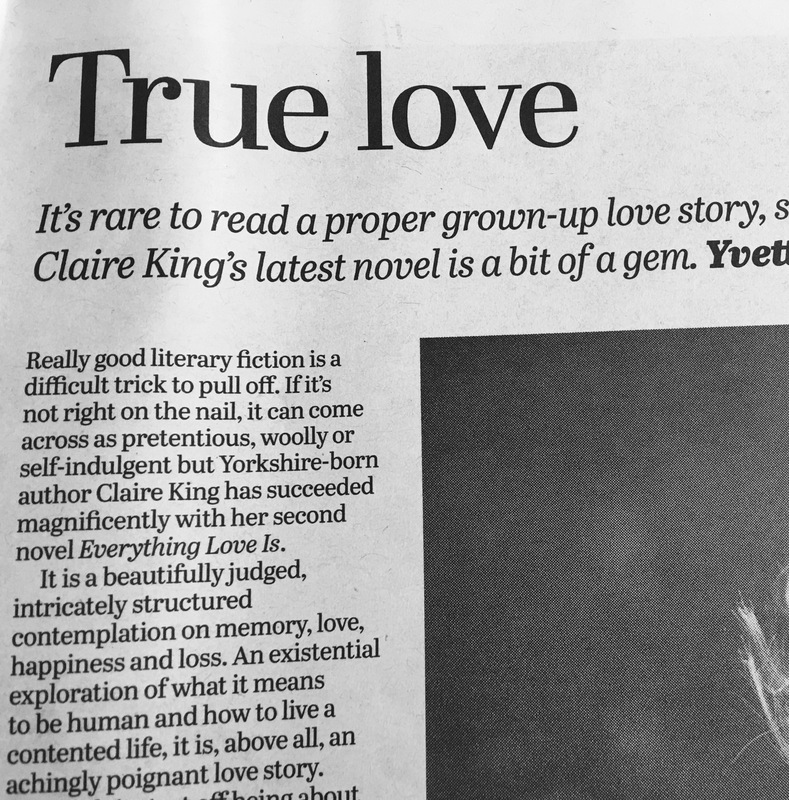 I was also delighted to be featured in the Culture pages of the Yorkshire Post, with a lovely write up from Yvette Huddlestone.